Are you retired or planning to retire? Have you recently changed jobs or careers? 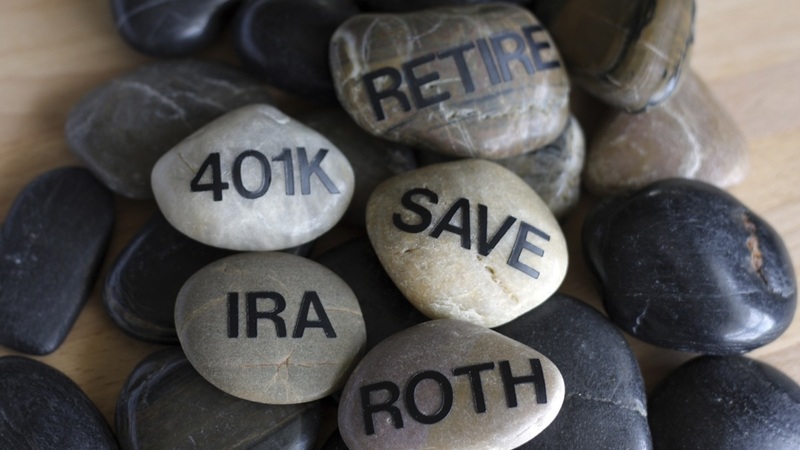 Do you know what to do with your old retirement account? Whether it's a 401k, 403b, 457, thrift savings plan, simple or sep IRA we can help. At Chesapeake Investment Planning, we develop a plan specialized for every client. Isn't it time to know what your retirement plan is doing for you? Call us today or contact us online to find out more.